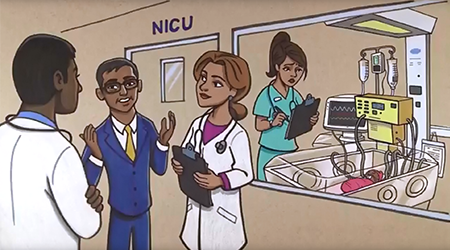 National Coalition for Infant Health (NCfIH) warns about the use of the ENFit system in Neonatology. 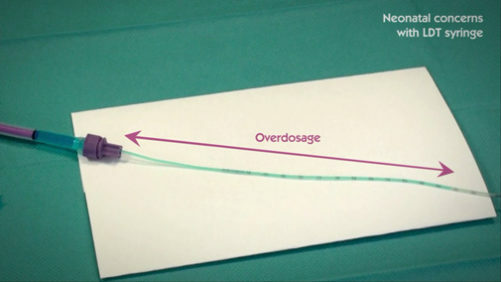 As part of the introduction of ENFit on the market, the NCfIH organisation pointed out significant risks associated with the use of the ENFit connector or the Low Dose Tip syringe. In a letter to The Joint Commission, it expressed its concerns about the use of this system on premature newborns, for whom dosage must be of the highest accuracy. Nutrifit® & Nutrisafe2, Two Ranges for One Goal. Patient safety and best care must be a top priority, to address this Vygon provides a comprehensive ENFit™ range, called Nutrifit®, but also recommends for neonates and newborns the use of Nutrisafe2, the smallest safety enteral connector in order to obtain a high dose accuracy. 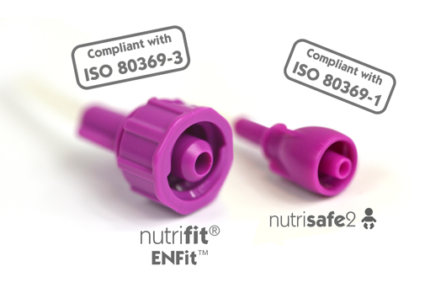 After years of collaboration with the ISO to create a standardised safety enteral connector, Vygon is proud to launch its ENFit™ range, called Nutrifit®. 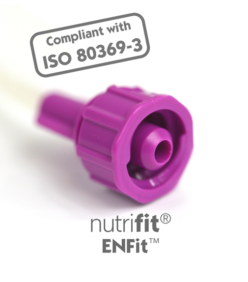 Nutrifit® is a comprehensive ENFit™ range, with a large choice of feeding tubes, syringes, extension lines and accessories. Our objective is to meet all your needs. The new syringe design, called Low Dose Tip (LDT) syringe, doesn’t fully address concerns about dose accuracy in neonates. Laboratory testing showed inconclusive results. ISO 80369-3 is now published ! 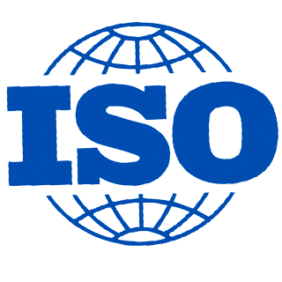 In July 2016, the International Organisation for Standardisation published the ISO 80369-3, which creates a standardised safety enteral feeding connector. This new connection, named ENFit™, prevents the likelihood of tubing misconnections by its specific design.